At Christmas time, most of us receive chocolates and other food items as gifts. Despite getting more treats than I can possibly handle, food is still one of the best gifts you can get. Here’s my pick of my favourite food related gifts I received this Christmas. 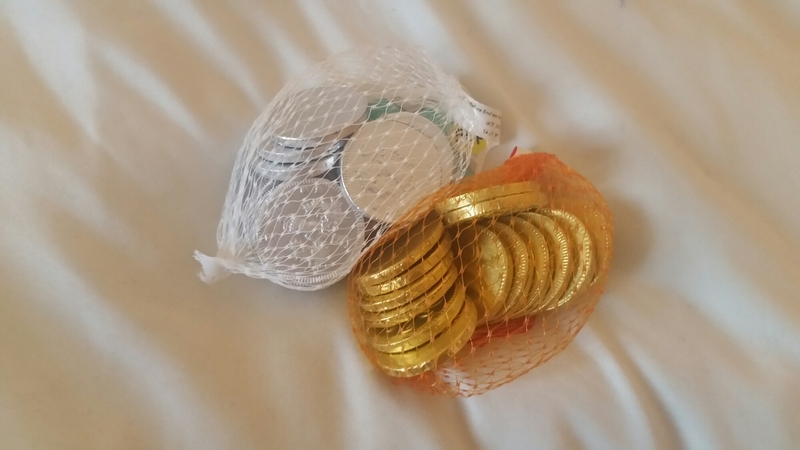 Because Christmas isn’t Christmas without chocolate coins. 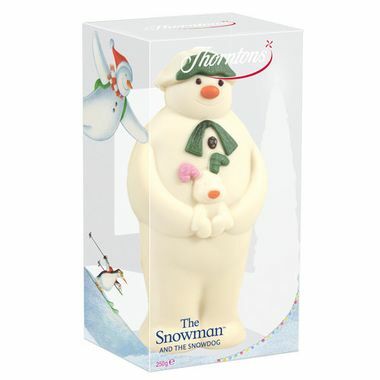 It’s not the best chocolate and it’s also a cheap little gift, but this is about as traditional as a satsuma. So every year I’m still pleased to get some as a present. The Snowman’s older than I am, but it’s a yearly tradition for me to watch it on tv. I love anything linked to this film so getting this chocolate made me happy. It helps that it’s also a very tasty white chocolate. This is yet another Christmas tradition for me! Monopoly is a game I play over Christmas and New Year, so I was excited to get this chocolate set as a gift. The fun of this is, if I start to lose I can just eat it! When it comes to Christmas, M&S do amazing food. 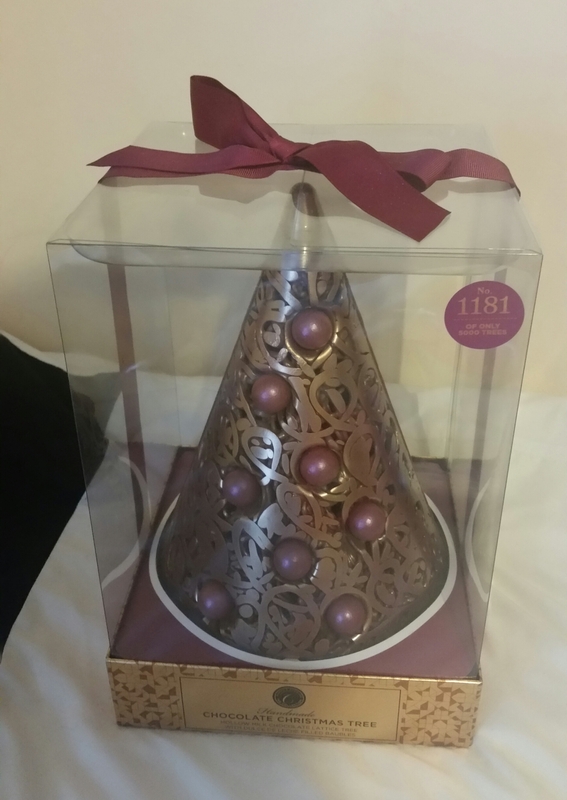 This beautifully decorated chocolate tree with caramel baubles looks almost too good to eat! 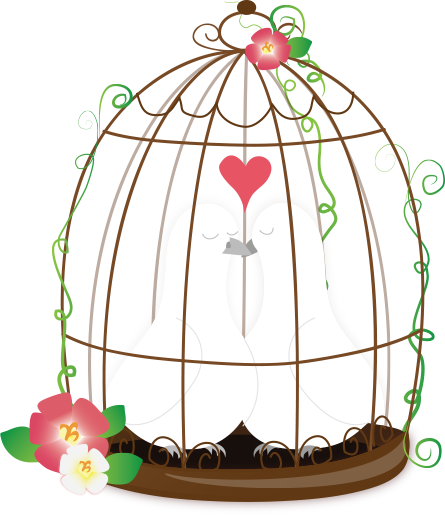 At Christmas, Easter, Valentines and other occasions, M&S sell wonderful limited edition treats like this. So be sure to keep a look out. 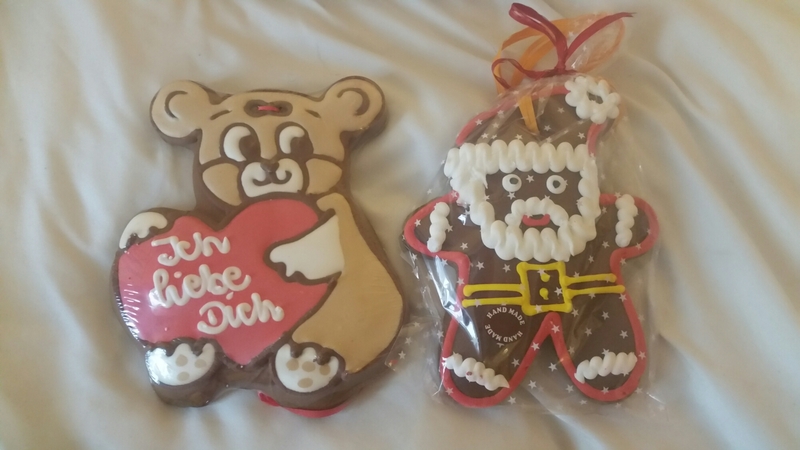 Gingerbread is a wonderfully traditional gift for Christmas time, but I personally love gingerbread as a year round gift. Christmas stalls admittedly sell the best ones, but with different characters, designs and shapes this is a gift suitable for all tastes and ages. Around Christmas time, Debenhams sell jars of sweets and large jars of popcorn like the one above. 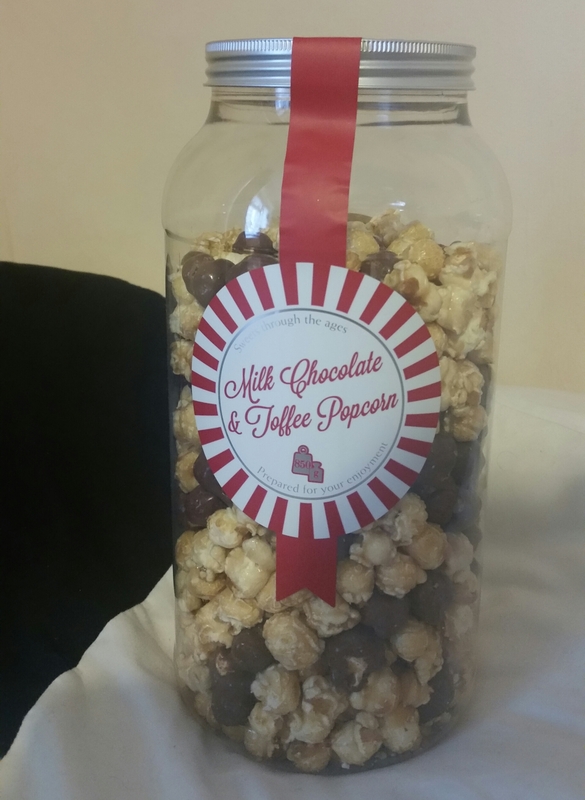 Now sometimes jars of popcorn don’t taste good, but let me tell you this one tastes amazing. Delicious flavours of caramel and chocolate, you’ll get through this jar quicker than you think. So that’s my round up of my favourite food related gifts this Christmas. Mostly chocolate as usual, but all deliciously scrummy. Chocolate Monopoly?! 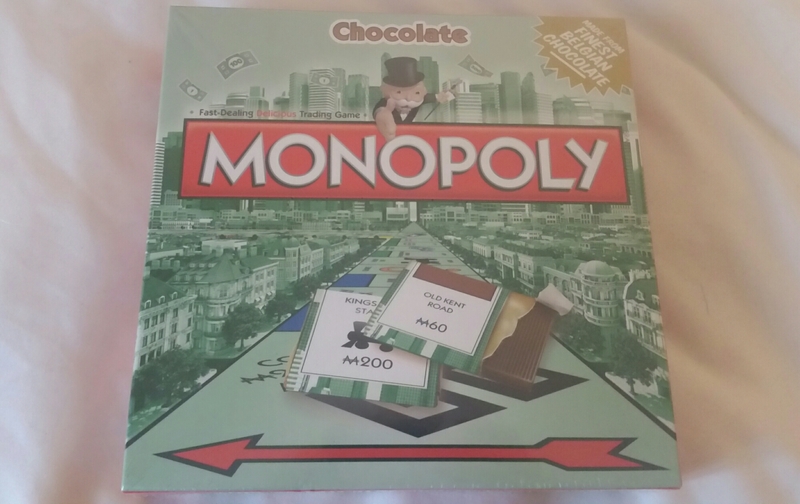 That’s so great hahah, I love Monopoly but didn’t realize there was a chocolate version! Must’ve missed them amidst all my crazy Christmas shopping haha. but true!